There were certain features in the Vistas previous builds which have been removed from the final version. The animated user picture was one of the features which were removed. 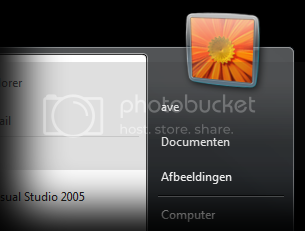 But you don’t really need to worry now as few people have come up with some great utilities to get such features working.Ave’s Vista Stuff has an app which is known as 3D User Picture which enables the animated start menu user pic feature again. 1. First download 3D User Picture from here. 3. That’s it, now you’ll be able to see the animated user picture when you click the start menu.